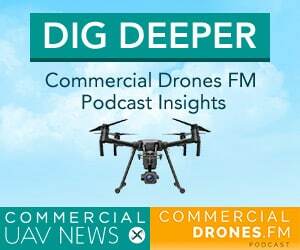 As evidenced by the mature corporate and general aviation industries, the drone industry has an opportunity to flourish with pilots who advocate proper standards. 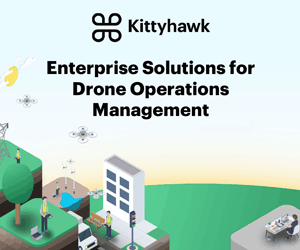 One prerequisite to getting a big contract for operating a drone for large organizations is understanding that these companies are risk-averse. 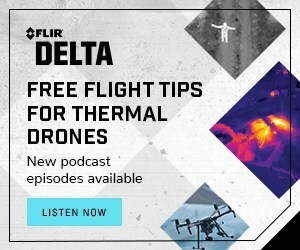 They cannot risk hiring a contractor to operate drones for them if the operator cannot furnish proof of compliance to proper standards. 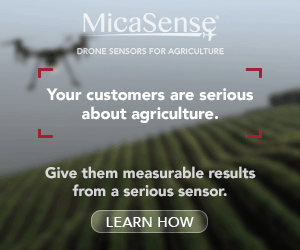 One way drone operators can begin developing this culture of safety is by implementing an SMS program, establishing documentation practices, and creating a drone operations manual. Harrison Wolf is Technical Chair for the ASTM sUAS Operational Risk Assessment Standard, teaches safety management for drones at USC, and has his own drone consultancy called Wolf UAS. 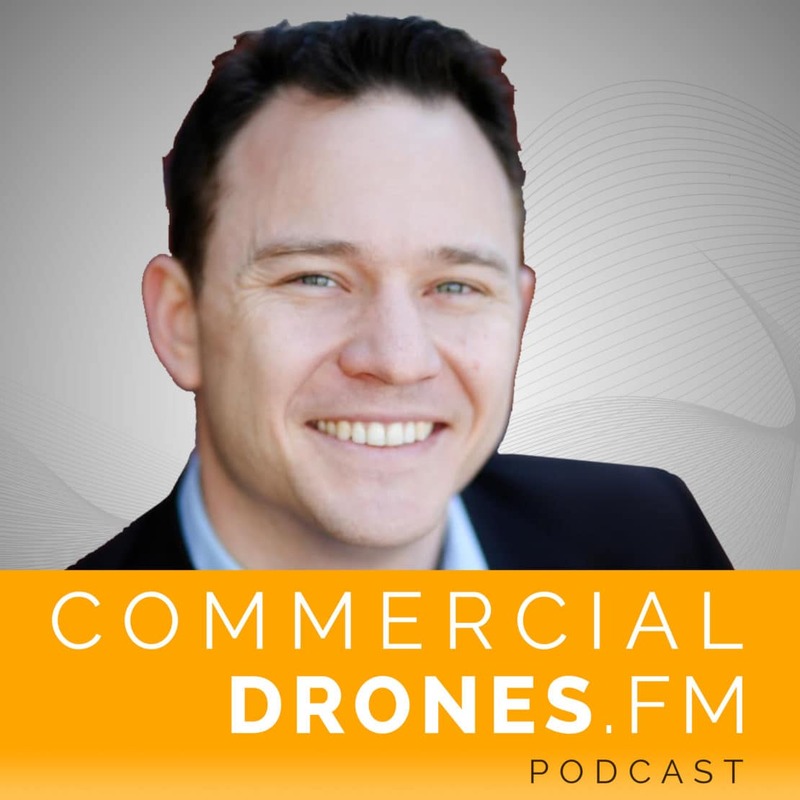 Harrison joins Ian to discuss how focusing on being a safe, compliant drone company can lead to huge rewards and has the benefit of setting yourself apart from the crowd of casual drone pilots. You can follow Harrison on Twitter at @Wolf_UAS. Harrison’s textbook titled, “Drones: Safety Risk Management for the Next Evolution of Flight” is also available on Amazon here.